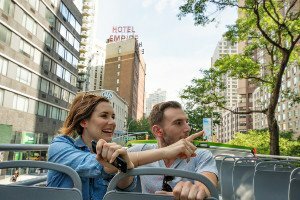 Don’t let vacation planning overwhelm you. 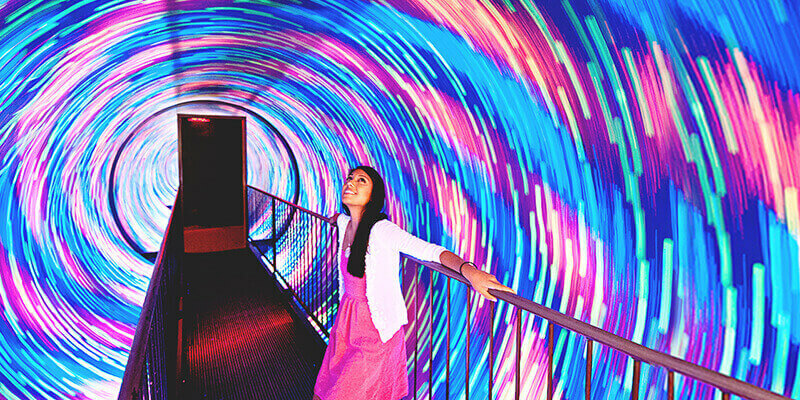 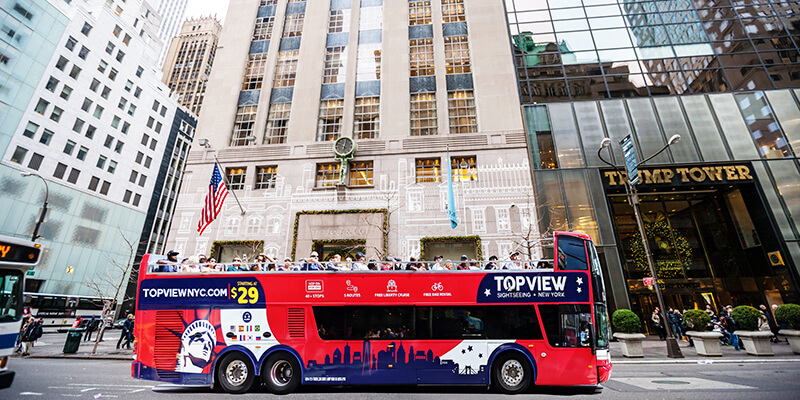 Take the logistics of your mind and enjoy the city with our 5-day Attraction pass. 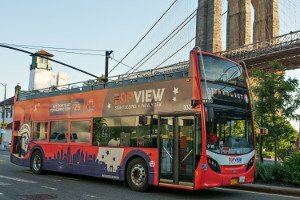 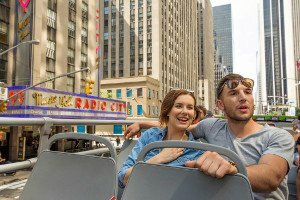 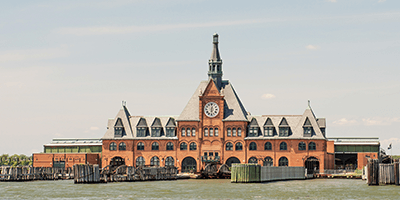 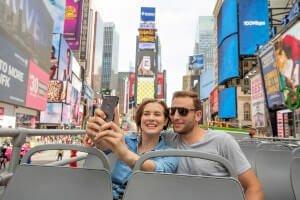 You won’t wander around wondering what to do, you’ll be seeing the iconic, memorable sites of NYC by hop-on hop-off bus tour, Statue of Liberty cruise, and even by bike! 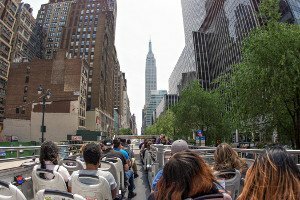 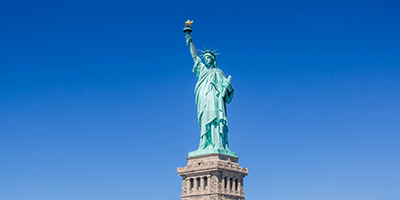 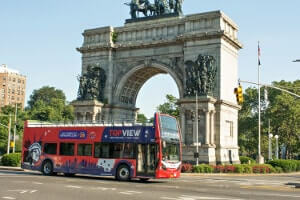 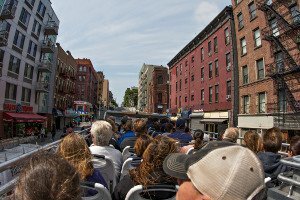 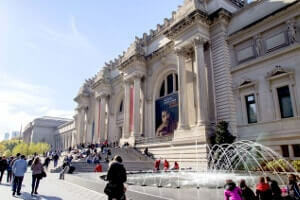 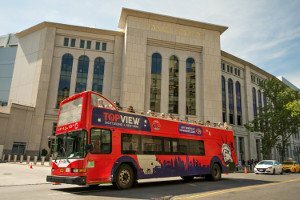 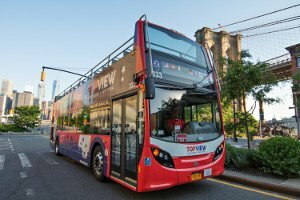 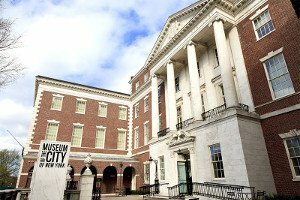 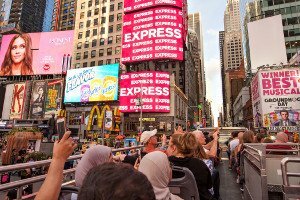 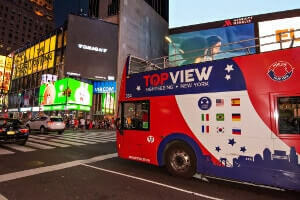 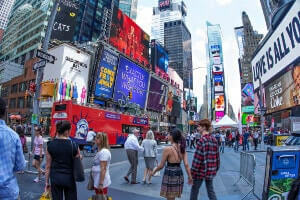 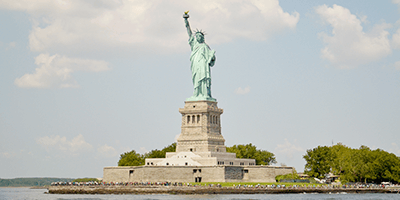 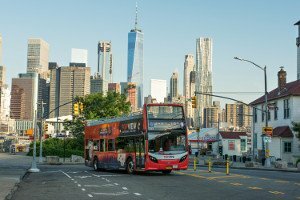 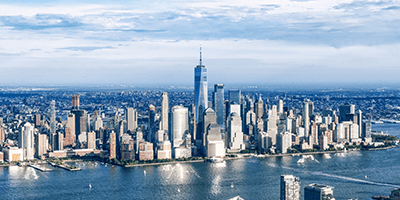 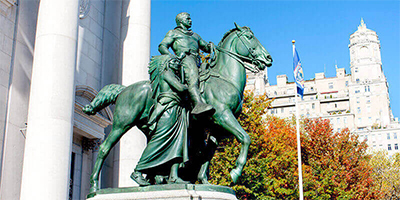 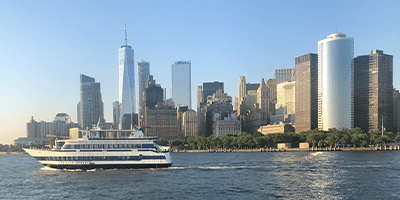 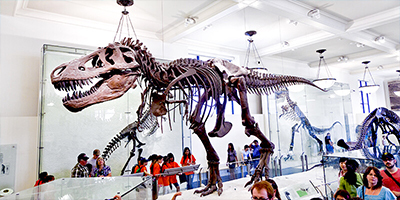 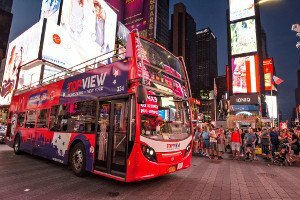 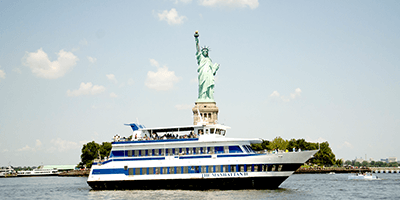 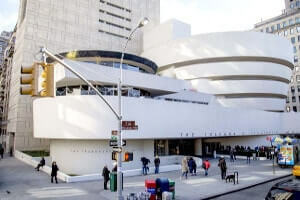 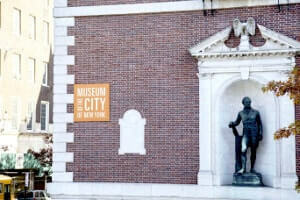 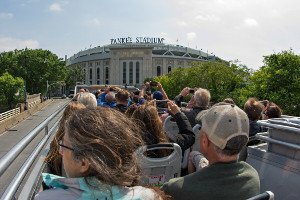 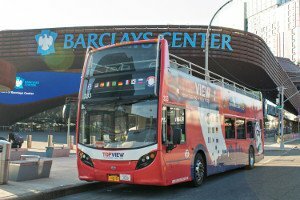 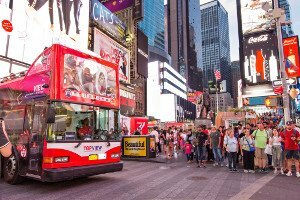 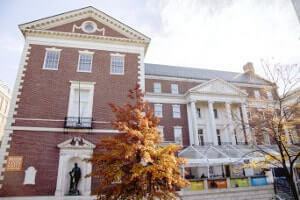 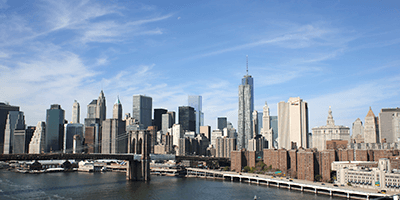 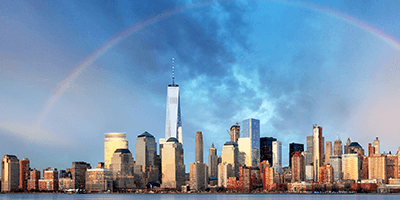 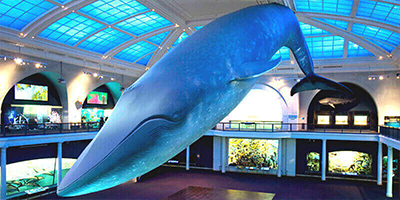 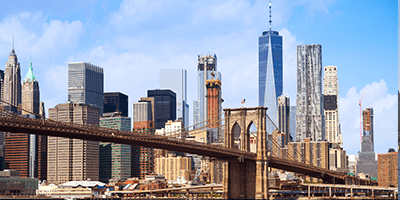 Get to know the city as the bus tour narration or tour guide on the cruise tells you the stories of NYC, and then explore history in-depth in museums like the American Museum of Natural History and the Museum of the City of New York. 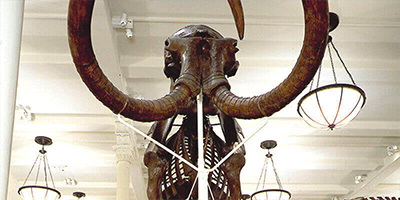 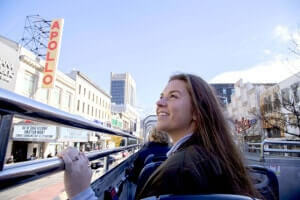 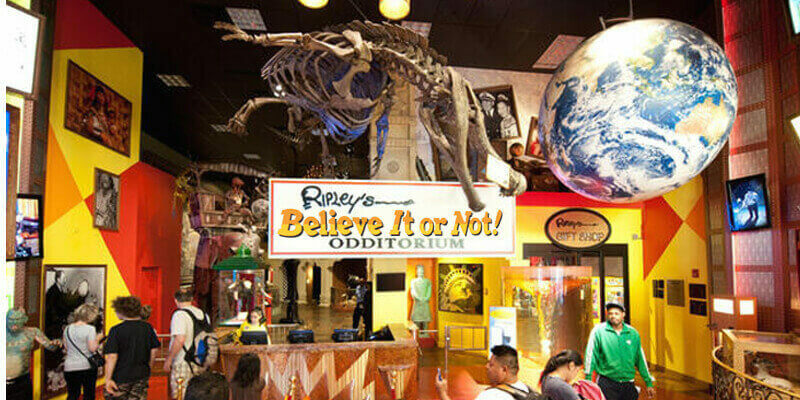 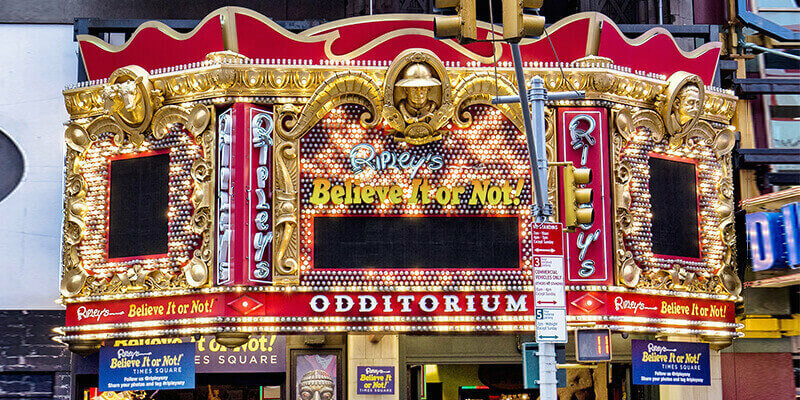 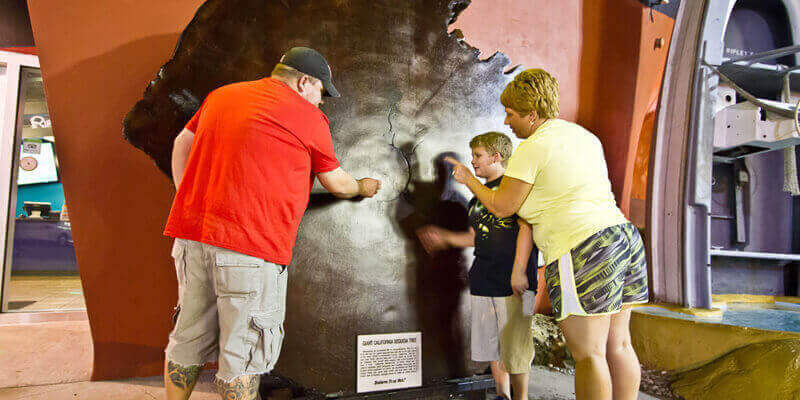 Explore Ripley’s Believe It or Not Odditorium when you are in Midtown, and get acquainted with the different neighborhoods when you go on the Downtown Tour, the Harlem & Uptown tour, the Night Tour, the Brooklyn tour, and the Bronx tour. 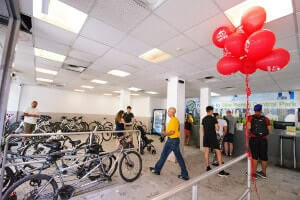 You can also bike through Central Park to stretch your legs and enjoy this oasis of nature in the middle of the concrete jungle. 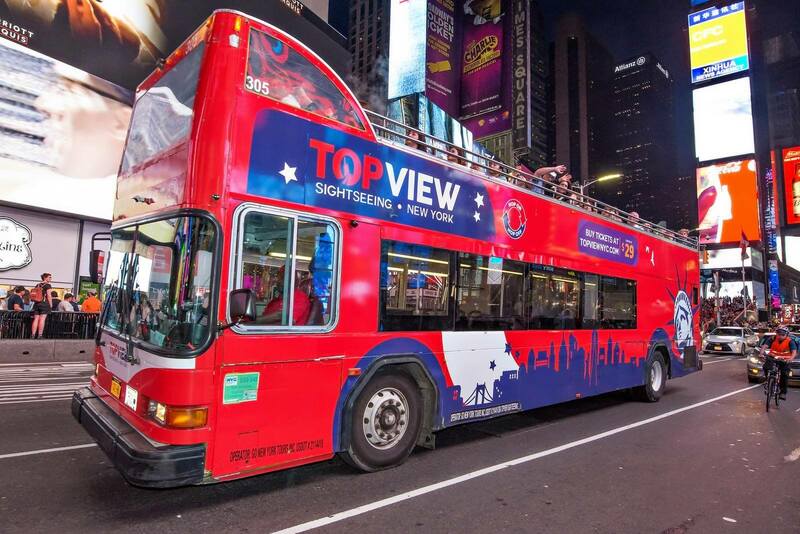 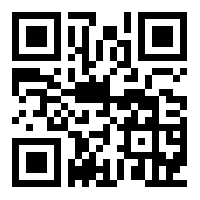 Sightsee NYC at your own pace, let us show you the charm of the city that never sleeps!